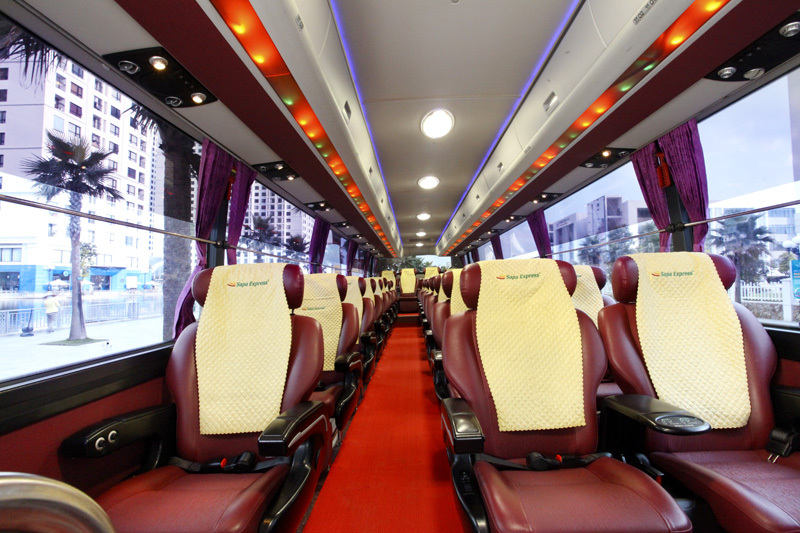 This tour is designed for travelers who want to stay longer in Sapa and want to experience 1 night at basic homestay in hill tribe village and 1 night at hotel in Sapa, even save lots of money in comparison to going by night train. 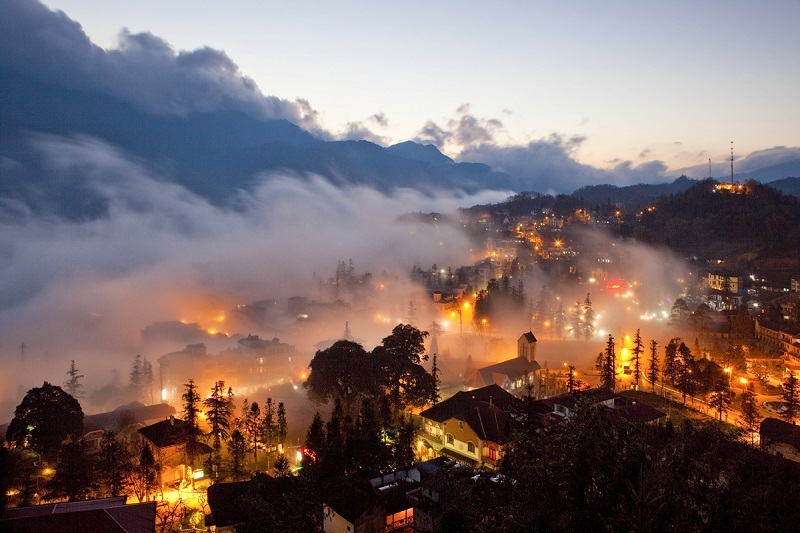 You will have free time between the lines to enjoy Sapa’s hidden charm. 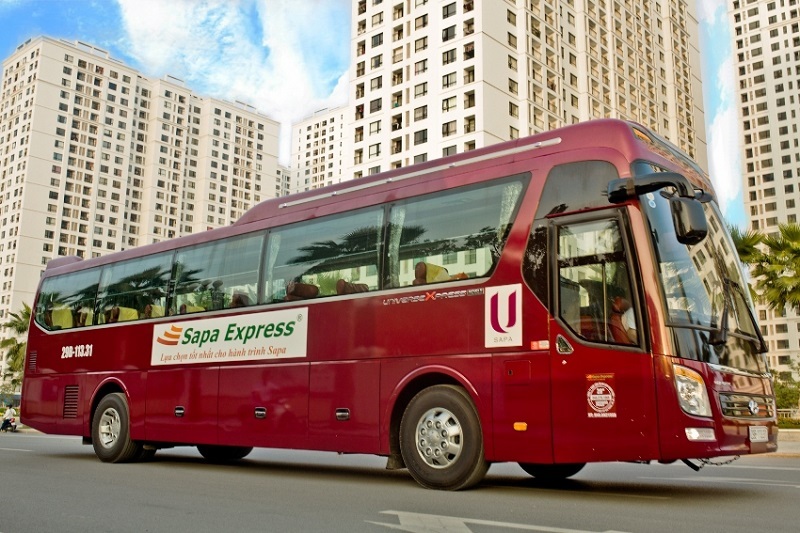 06h30 – 07h00: Pick up at hotel or at the meeting point and then start the departure to Sapa, following Noi Bai – Lao Cai high-way. Along the way, you will have chance to contemplate the beauty of northwest mountains of which terraced fields are sparkling in sunlight or dim in thick fog. Have a short break for 30 minutes then continue the trip to Sapa. 13h00: Arrive in Sapa, check in hotel and have lunch. Afternoon: After lunch, you are free to explore the charm of Sapa, enjoy roasted corn, baked eggs beside charcoal fire or go shopping. 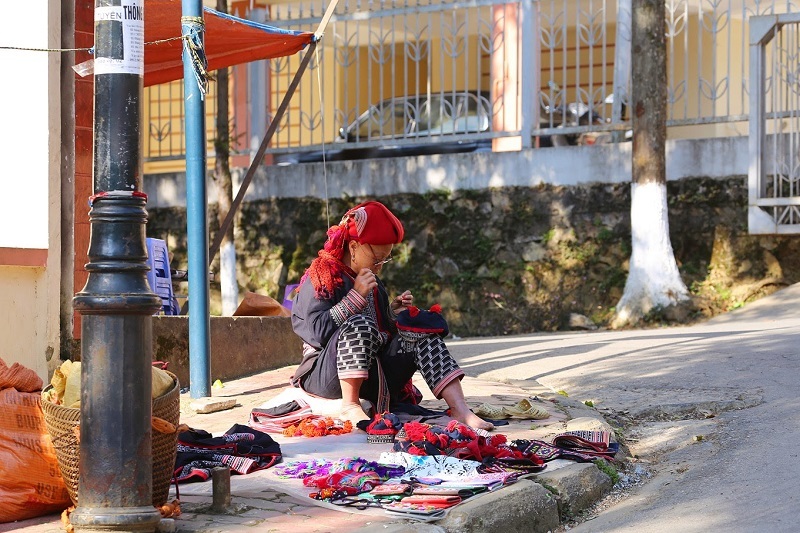 Especially on Saturday night, we highly recommend a stop at the Love Market which is one of unique cultures of ethnic minorities HMong, Dzao in Lao Cai in particular and North West of Vietnam in general. 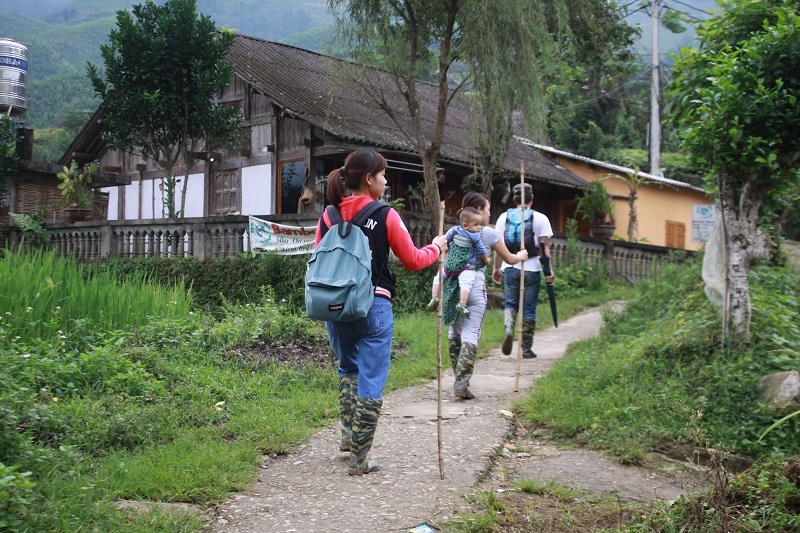 09h00: After breakfast, we start trekking down to Lao Chai village of Black H’mong ethnic people. Here we will discover their daily life and how they make traditional clothes, handicraft, indigo… We will visit the biggest valley which provides the best view of golden rice terraced fields in Vietnam. After Lao Chai we walk to Ta Van village of Dzay people. 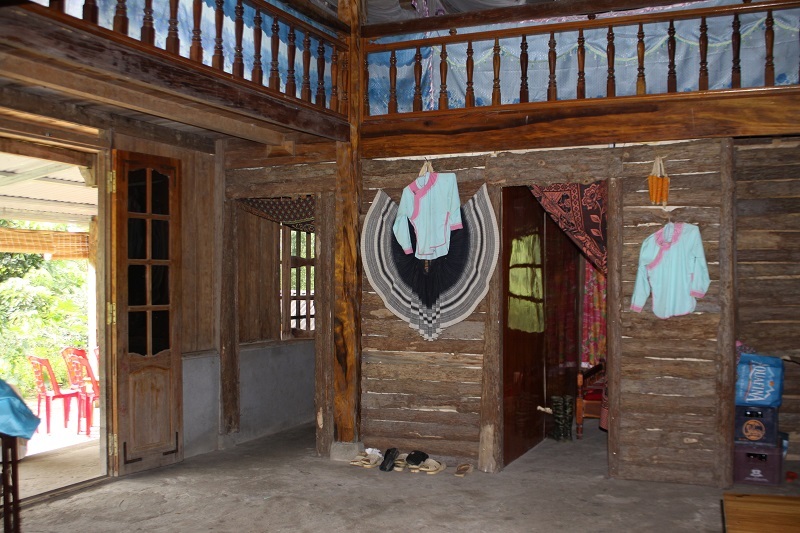 Dzay is a small group of ethnic people in Vietnam with a rich culture and beautiful houses located on rice paddy fields. 12h00: Have lunch along Muong Hoa river in Lao Chai village, you will continue along the bottom of the valley to get to Dzay tribe village of Ta Van to experience their way of life while staying in a local family’s cottage. Dinner and overnight at homestay in Ta Van village. 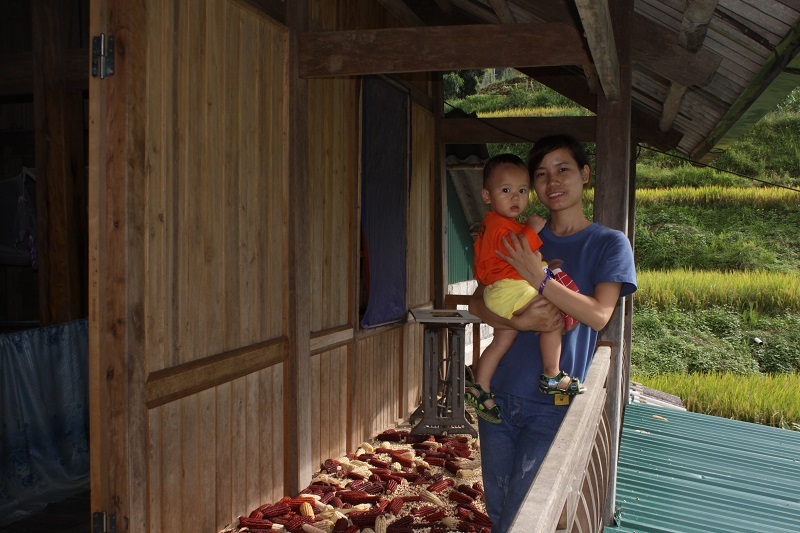 After breakfast, we continue to visit Red Dzao people at Giang Ta Chai village where we also see a waterfall. The Red Dzao women have very colorful red embroidery and coins on their clothing. On their head they wear a red scarf. Some of them have shaved off their eyebrows because of a nice Red Zao Legend. We will walk to the rice paddy fields where we’ll have a nice photo session of the amazing surrounding landscapes. A trek through the bamboo forest soon follows which gives you the experience of Vietnam tropical jungle. Along the way, we will stop by a waterfall to have a panorama view of Giang Ta Chai village and have lunch. Then walk to the main road to take a bus back to Sapa. 16h00: It‘s time to say “Goodbye Sapa!” and drive back to Hanoi. Along the way, once again you have a chance to enjoy the magical beauty of the northwest mountains. 21h30: We arrive in Hanoi. 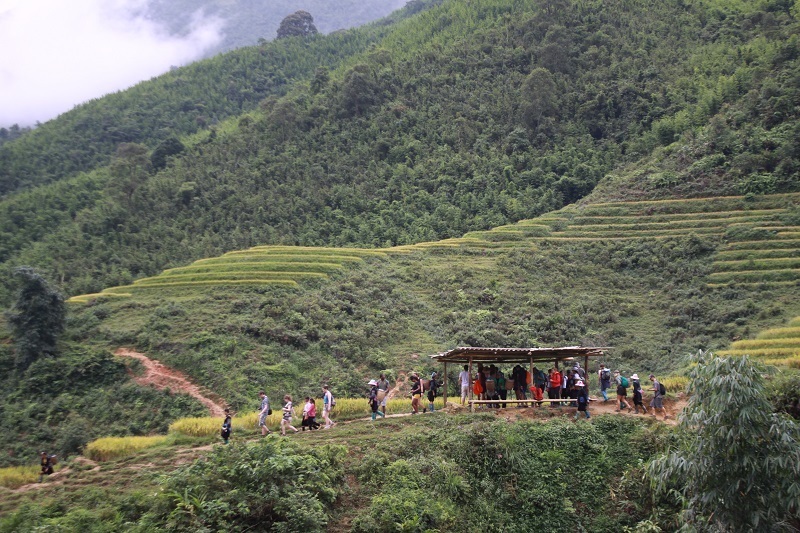 Finish unforgettable Sapa Tour with Sapa Tours From Hanoi. Good bye & see you in the next time! Sapa Tours From Hanoi can arrange additional customized trips for you if the above itinerary does not match your expectations.